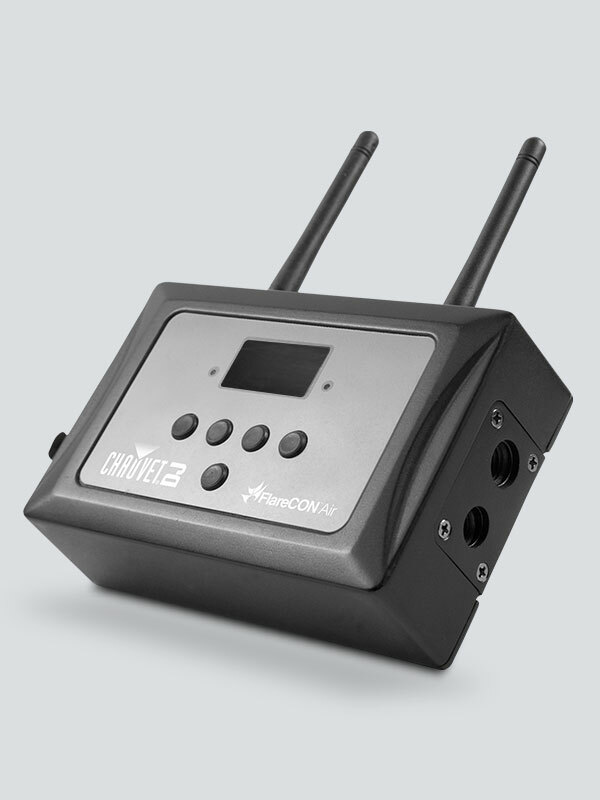 The FlareCON Air utilizes cell phones and tablets and turns them into wireless DMX controllers. 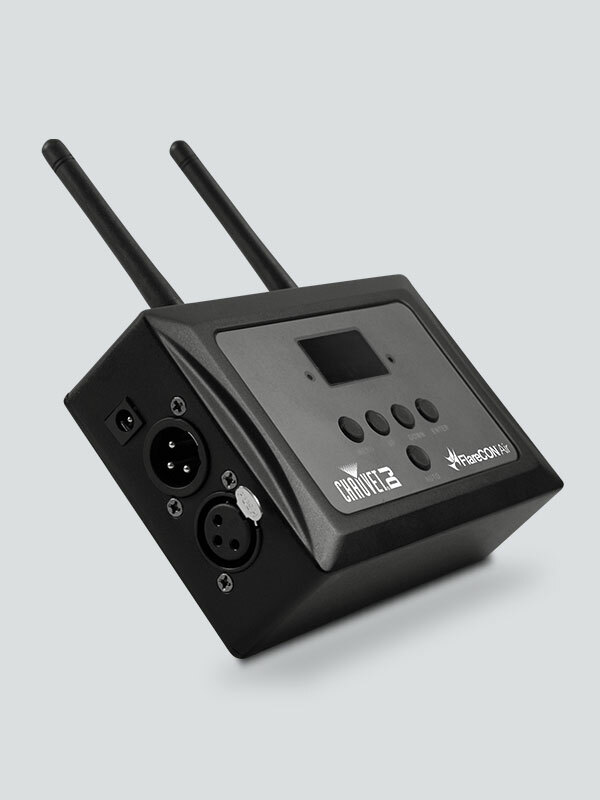 It works with all CHAUVET DJ Freedom series fixtures as well as all D-Fi products for versatile control over your rig. 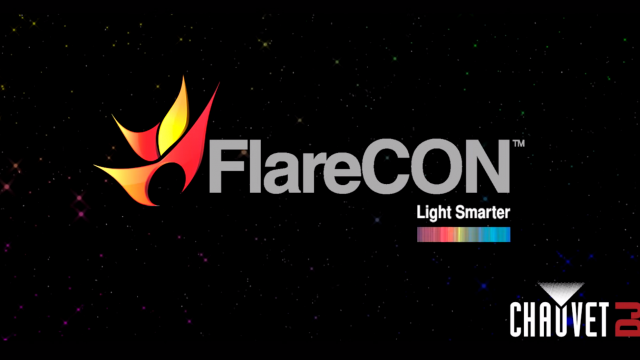 The built-in Wi-Fi transmitter connects with cell phones and tablets running the FREE FlareCON app, to allow the user to control the connected lighting fixtures. 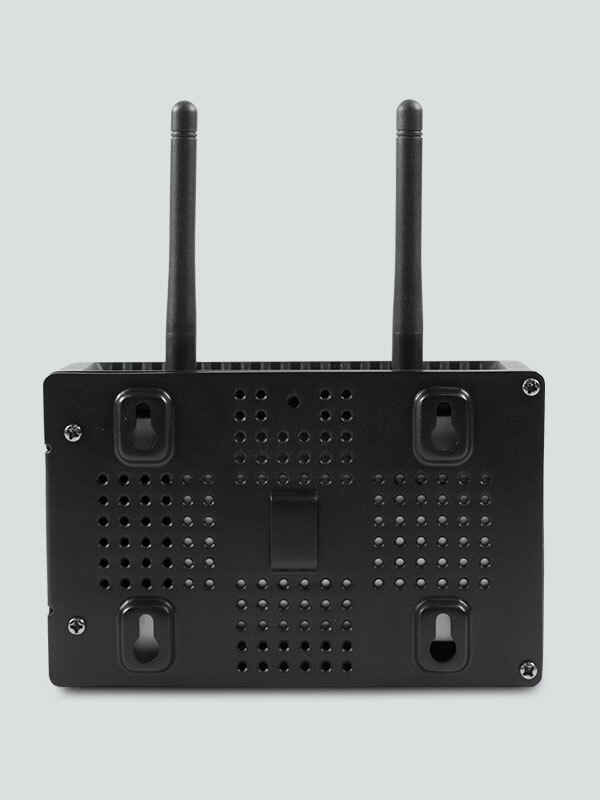 The FlareCON Air then converts the Wi-Fi signal from the phone or tablet into D-Fi and wirelessly transmits those signals to an unlimited number of receivers. 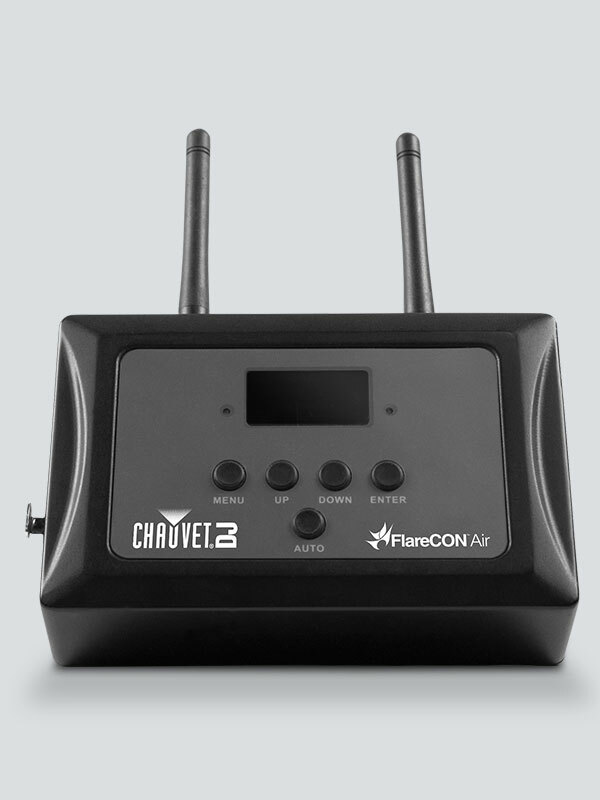 The FlareCON Air is fully FCC and RTTE compliant. This product would be much better and more CONVENIENT if it were battery powered to match the lights i use it with.